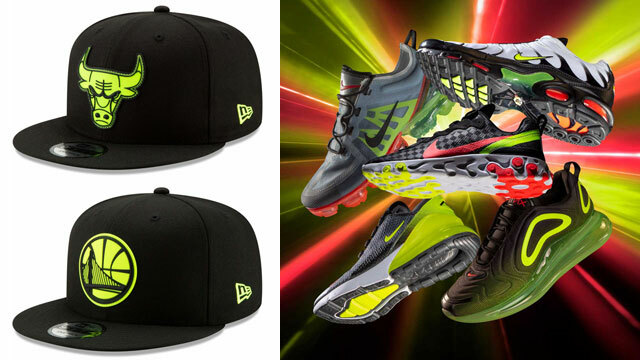 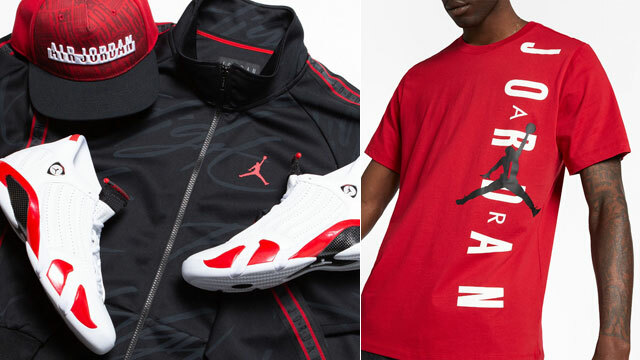 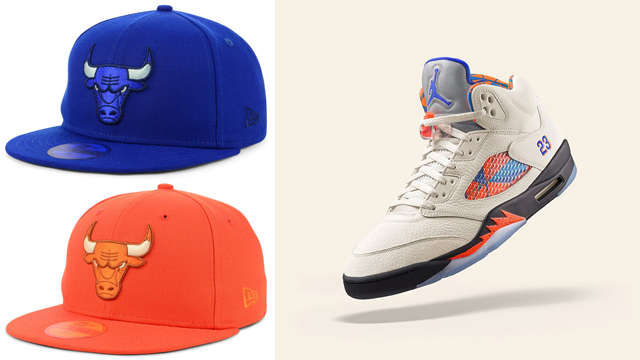 Top off the Air Jordan 5 “International Flight” sneakers in matching colors with these Chicago Bulls New Era Prism Color 59FIFTY Fitted Caps to hook with the shoes. 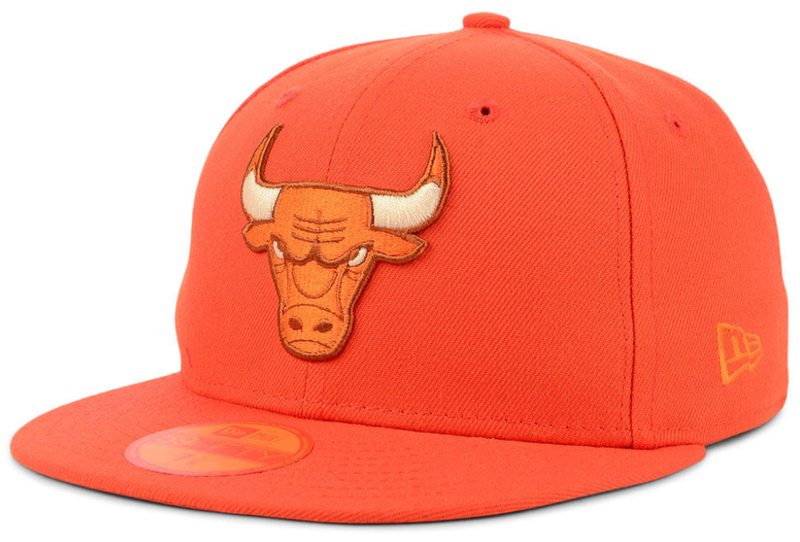 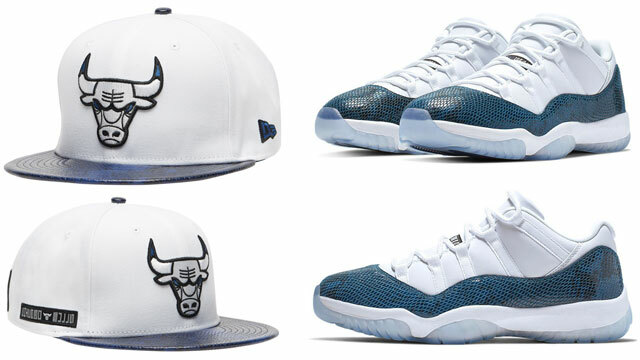 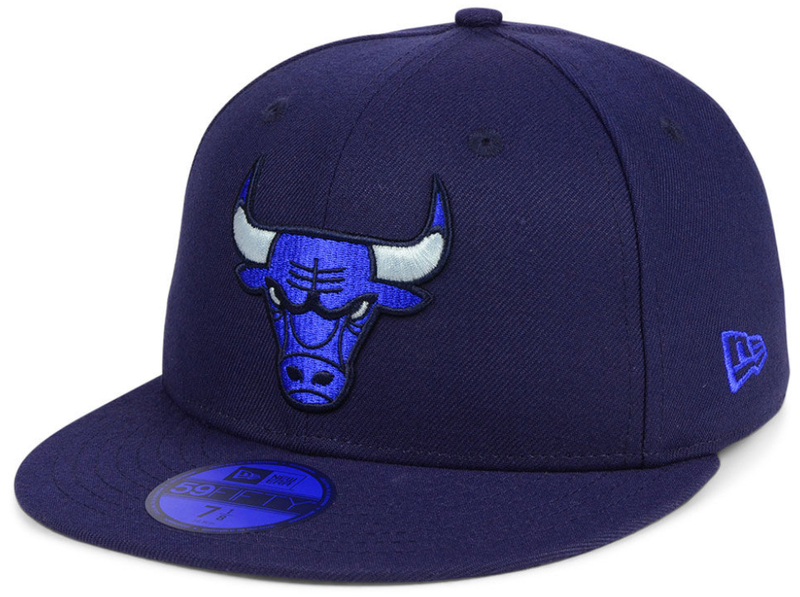 Giving you three different colors to choose from including orange, royal blue and navy/royal caps, these 59FIFTY fitted hats from New Era match up with the accent colors on the kicks, complete with embroidered Bulls branding on the front, New Era flag on the side, and NBA logo on the back. For snapbacks in similar colors, click here. 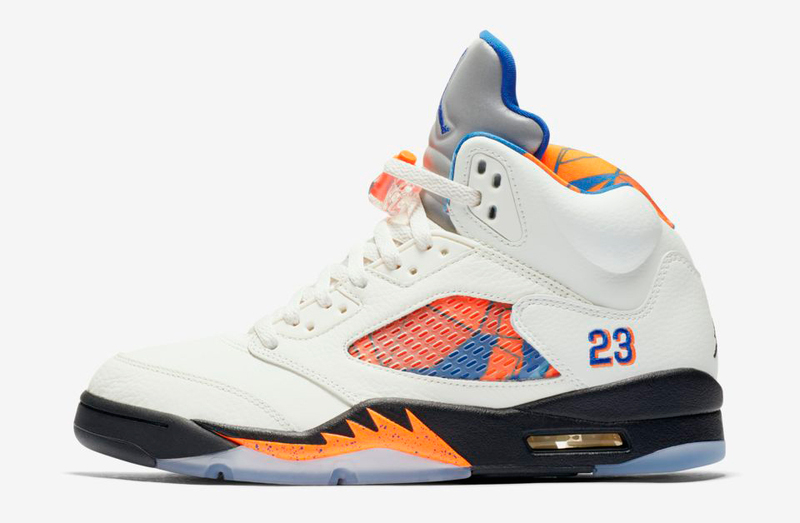 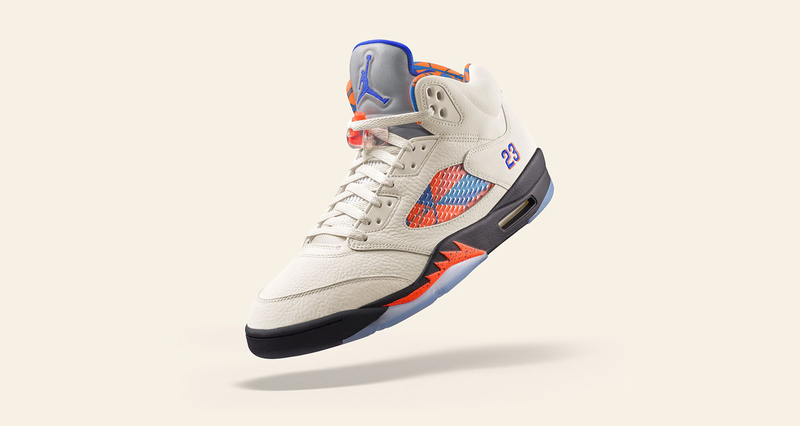 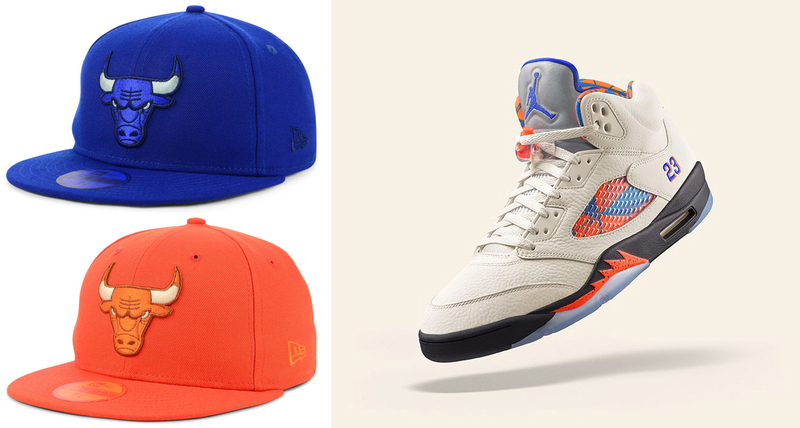 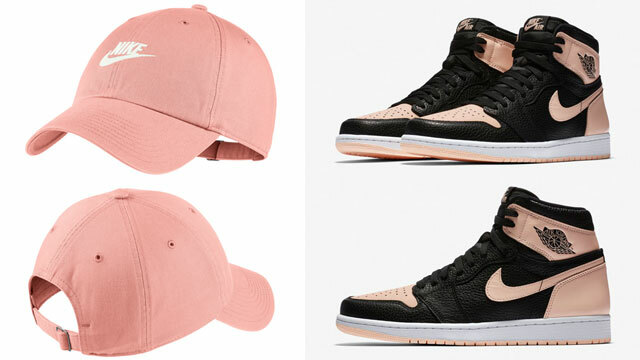 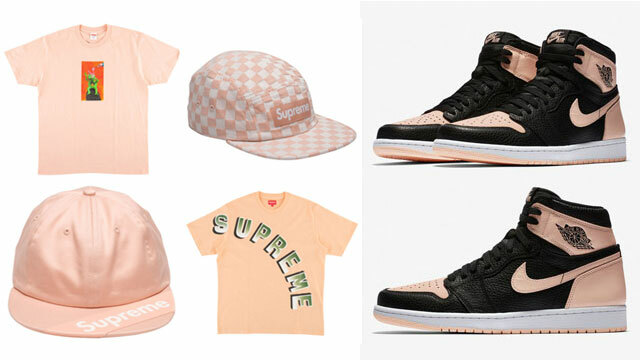 You can cop the Air Jordan 5 “International Flight” shoes and Chicago Bulls New Era Prism Color 59FIFTY Fitted Caps to match below.